Last edited by bagsnake; 19-09-17 at 07:06 PM. Just played through Castlevania IV. 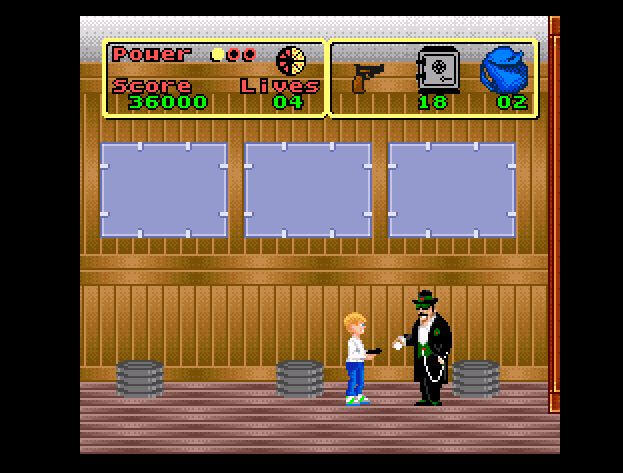 it's one of my go to chill out games, the music is relaxing. it's a huge house with pizza hidden in every room. no surprise on a game so terrible there is no credits when you finish. curious to know the release RRP on this thing. I'm pretty good at this game because I played it a tonne as a kid, I dont like it as much as castlevania, because it's not relaxing and the music is edgy, but its still OK. I normally only play 1 loop and dont bother with the 2nd. I played both loops today. didnt die until i got the goddess bracelet then died a tonne. never really played those games, so I probably wont. Let's see if I get desperate. I'm playing super mario kart (which is the best mario kart). Only bothering with 150cc. Smashed mushroom, flower and star but I will need to re-do Special. 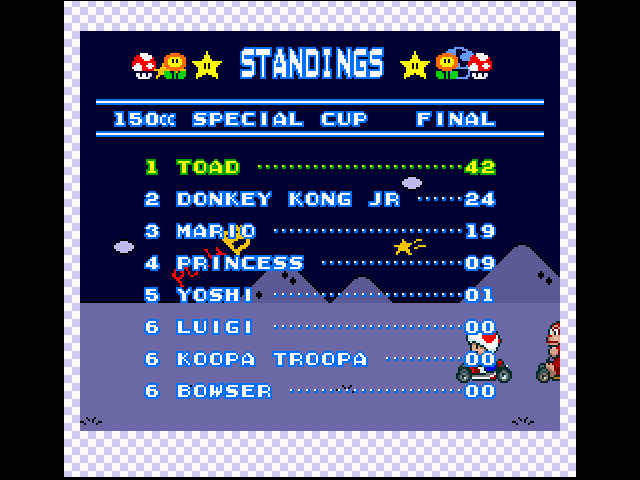 I was 3 points behind so needed to finish 1st on Rainbow road. Lead the whole way and hit a thomp on the last turn (retard). I never would have lost if I did it the way we did back in the day. because he's got your haircut?